Represented Seller – Updated Duplex in the heart of the city. 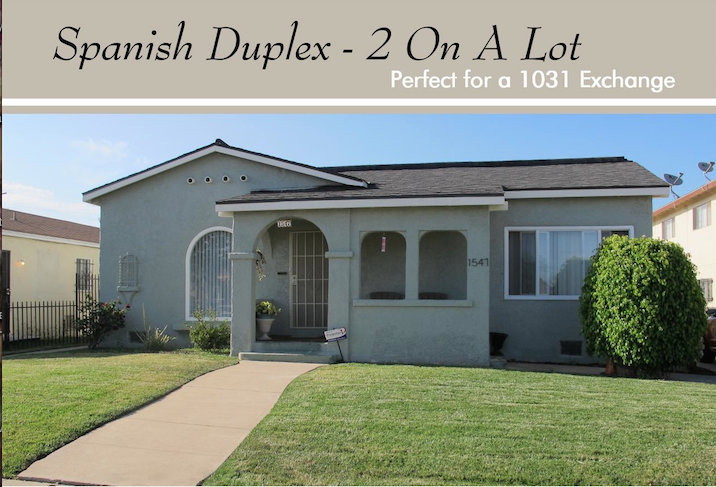 This property offers two separate houses on a 6770+ square foot lot. The main house features 3 bedrooms and 2 bathrooms, open floor plan, custom tile in kitchen and bathrooms, wood flooring throughout the main area and carpet in the bedrooms. 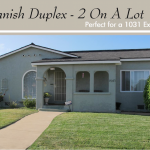 The rear unit features 2 bedrooms one full bath, custom tile in kitchen and bath. There are 2 one car garages with a long driveway for ample parking.